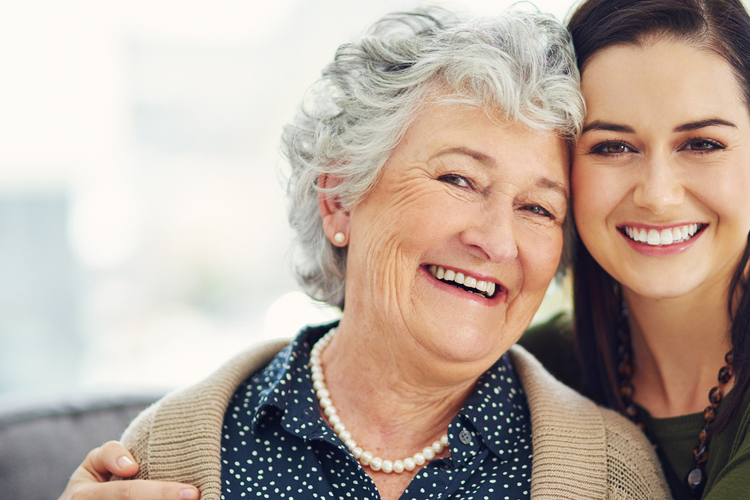 When family caregivers provide assistance to an aging loved one, it often becomes difficult to differentiate themselves from their role as a caregiver and their role as daughter, son, or spouse. This is because we often feel an obligation to help the ones we love, no matter the toll it may take on our own health. For this reason, it’s important to consider taking a break from caregiving duties by seeking respite care services. Being a primary caregiver adds a great deal of pressure, and because of this it’s common to experience caregiver burnout, or feelings of exhaustion from the many different roles you are trying to take on. According to the Caregiver Action Network, more than 90 million Americans are in a caregiving role in which they are caring for a loved one who has either a chronic condition or disease, disability, or ailment. For the caregiver, respite care can be a big help when trying to maintain a healthy lifestyle. Caregiving can be a very demanding role, and oftentimes caregivers even suffer from depression or isolation. Because of this, it is important to accept help from outside sources whenever possible. Respite care is not the only option either; you can also consider asking for help from friends or other family members to get a bit of relief from time to time. Being able to maintain your own independent life apart from your caregiving role is extremely important. Keeping track of your health and maintaining a social life can reduce the amount of stress you might be feeling. Not only this, but respite care can be very beneficial for aging loved ones as well. If they are getting the care they need, and you get a break to reduce some of your daily stress, you will therefore be able to enjoy your time together even more. Start researching your options for respite care near you. Peabody Retirement Community offers Respite Stay Programs within our assisted living community, memory care center and Health Center Neighborhood that could be a very beneficial resource for you and your loved ones. We provide short-stay support, skilled nursing care, and bonus amenities like private suites, housekeeping services, meals and any kind of daily assistance your loved one might need. Access to our state-of-the-art wellness center are also included in your loved one’s stay, as well as participation in engaging activities to keep them socially active. Additionally, we offer a variety of payment options, and respite stays in our health center or memory center are often covered by hospice or VA benefits. Contact us at Peabody Retirement Community and learn about the many benefits our Respite Stay Program has to offer you. We would be more than happy to answer any questions you may have.